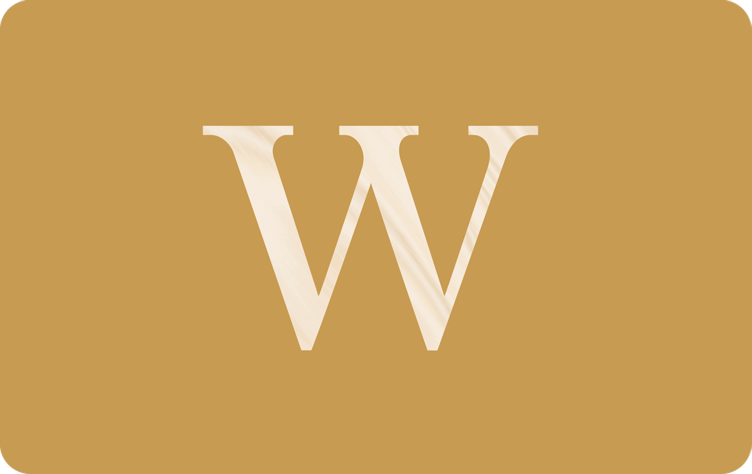 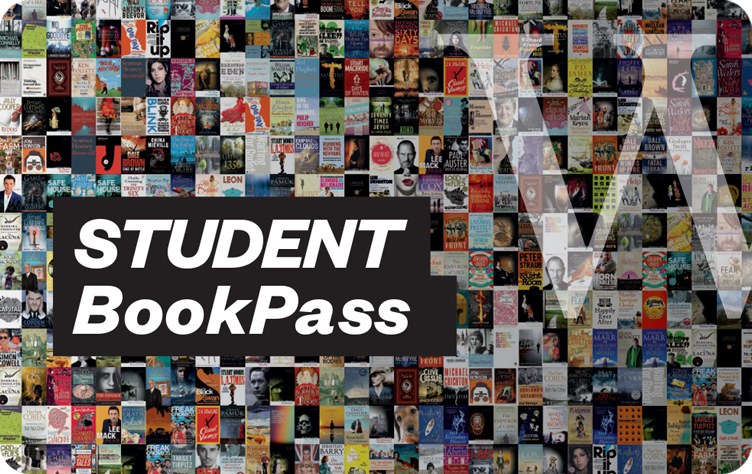 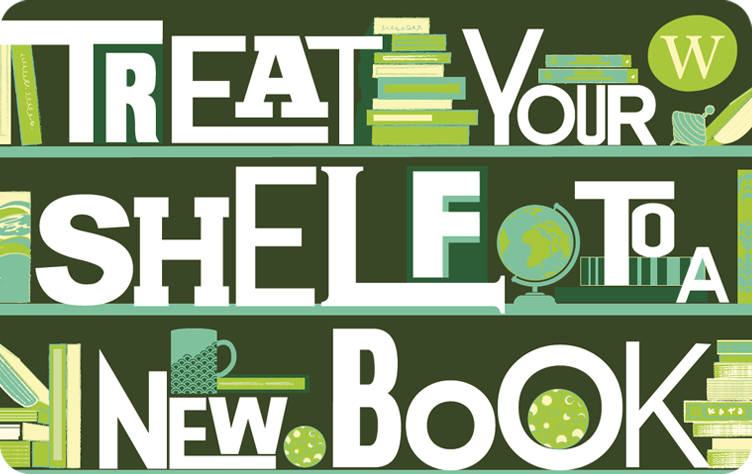 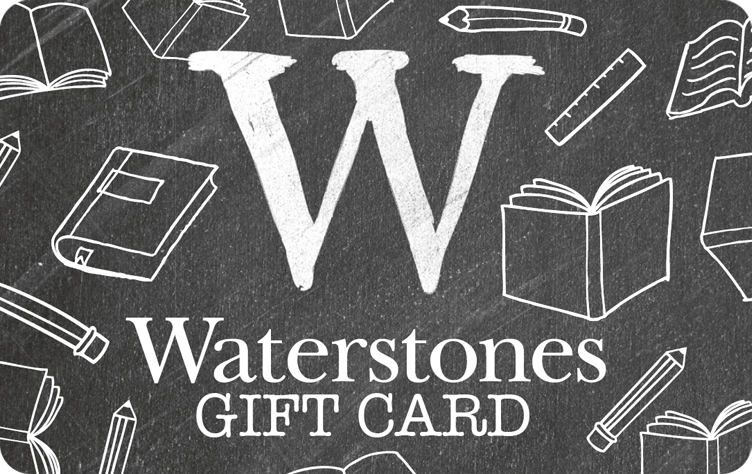 Waterstones has an account service for Universities, Colleges, and Schools. 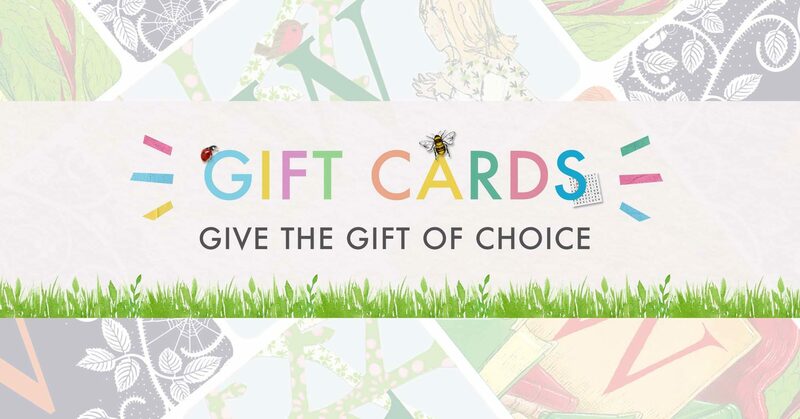 Spend £20 to qualify for free UK delivery. 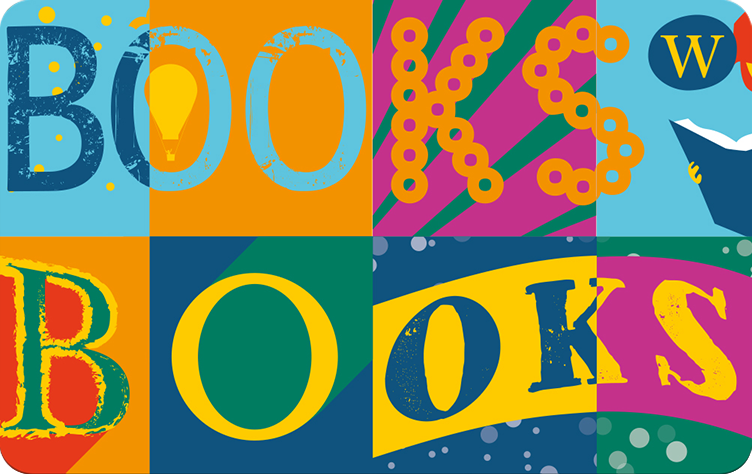 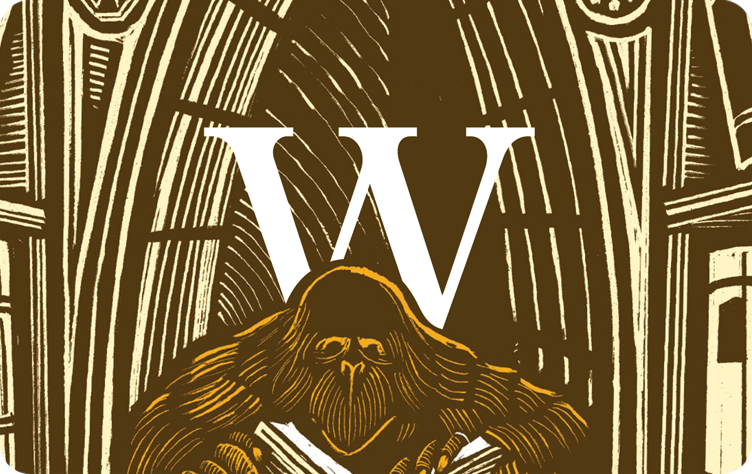 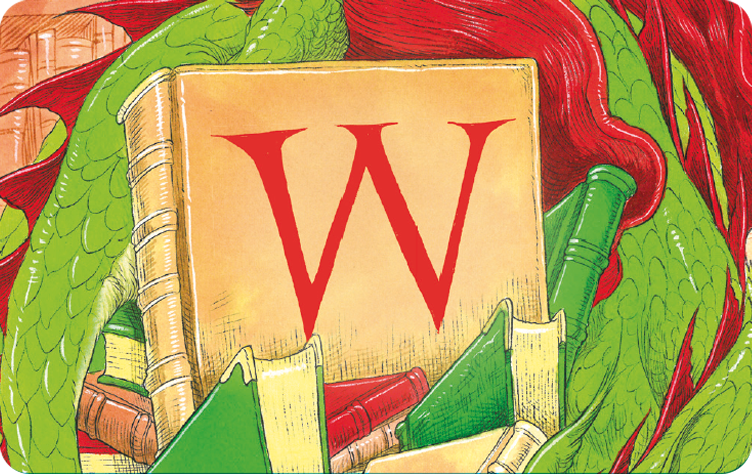 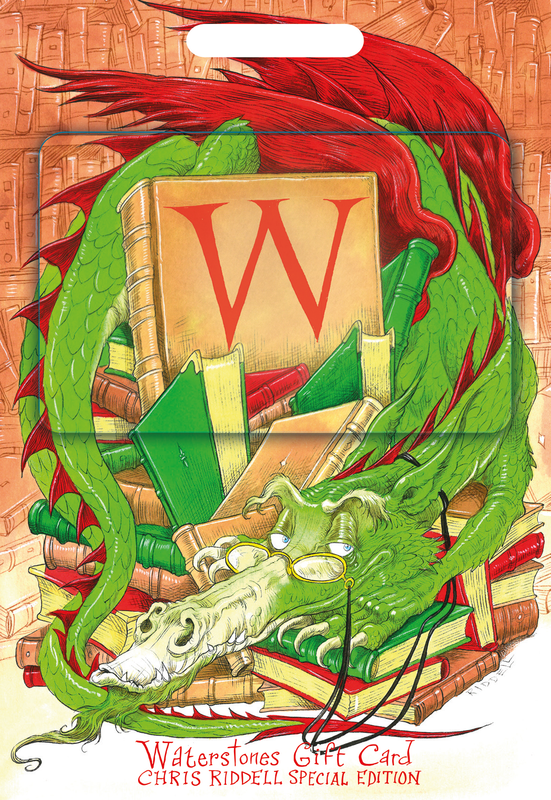 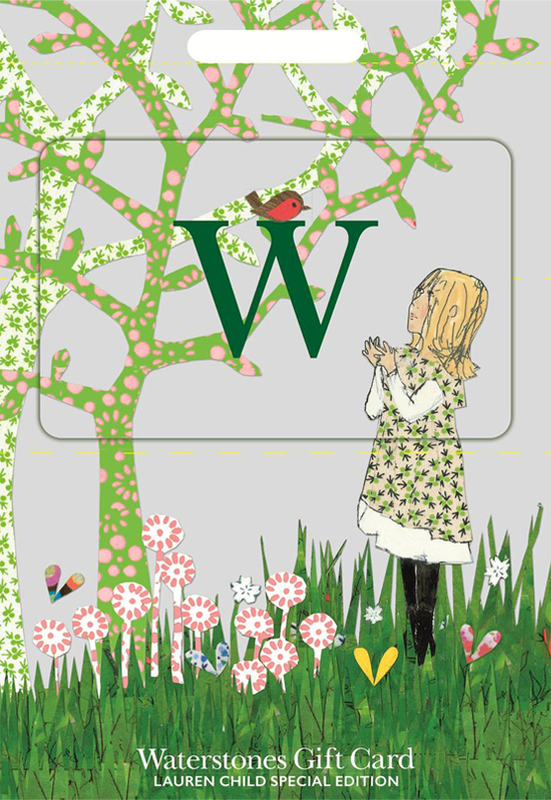 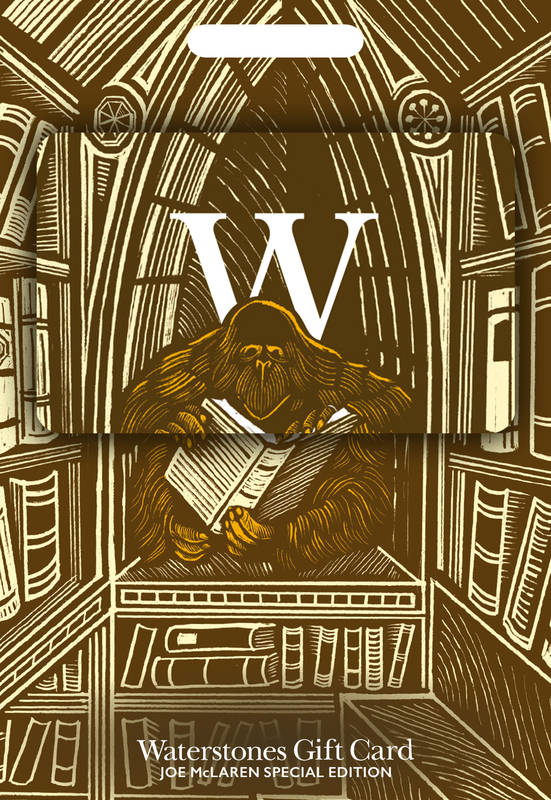 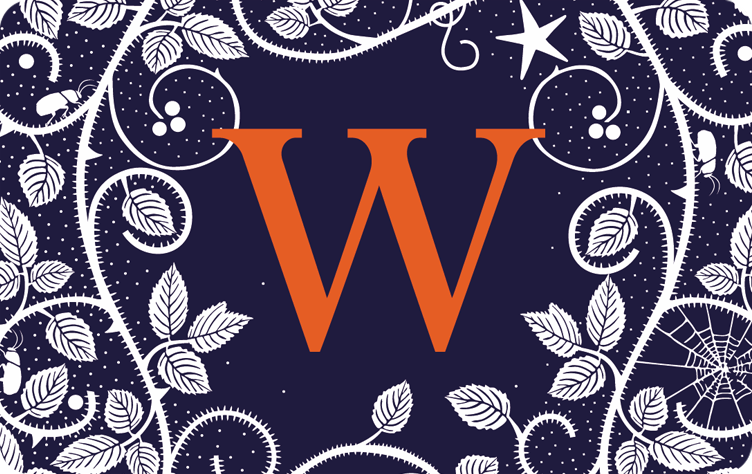 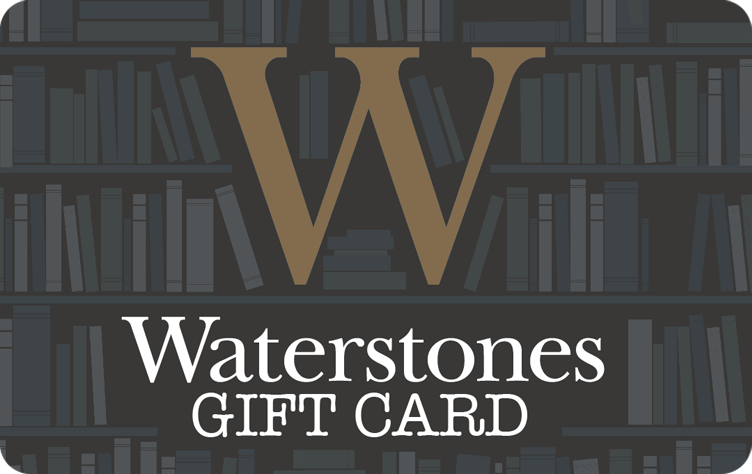 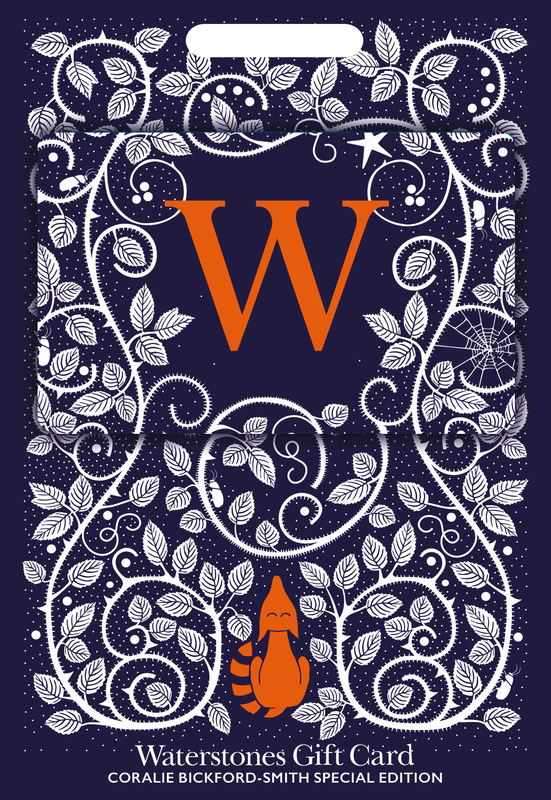 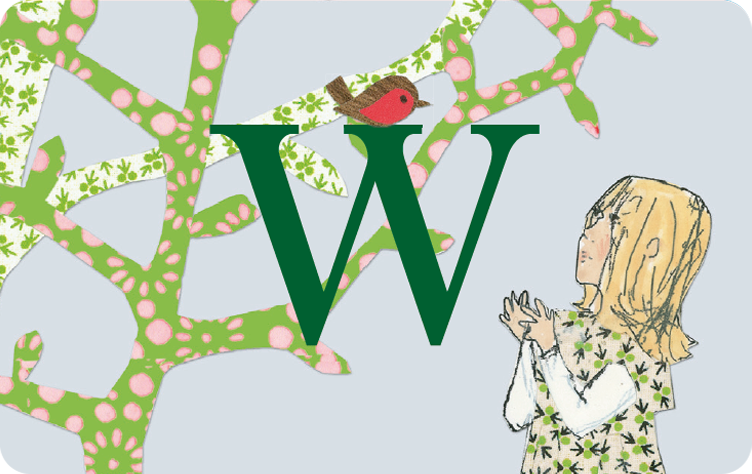 Orders over £250 are eligible for Waterstones corporate gift card account.